The best-case scenario is procedures to properly acclimate and condition your paper prior to printing, but that doesn’t always solve all of your paper problems. 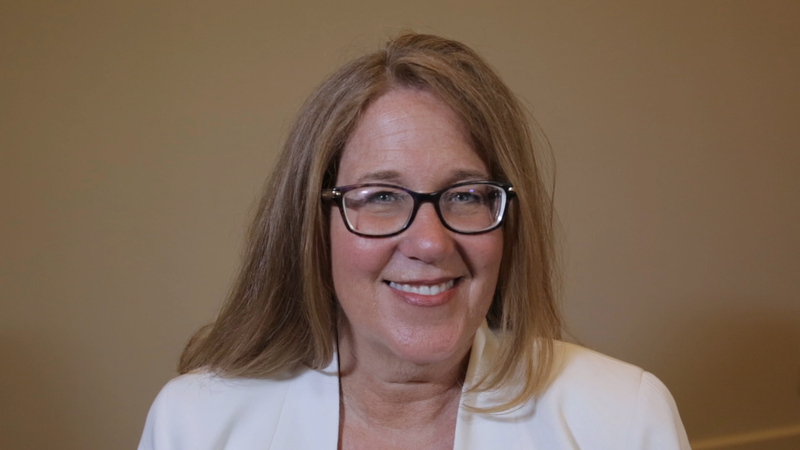 Tina Moylan, Director of Inkjet Specialty Products at Pixelle, gives insight into practices for managing paper and partnering with your mill and OEMs to identify, track, isolate, diagnose and resolve print quality and paper issues. Pixelle Specialty Solutions is the new, improved and rebranded Glatfelter Paper organization.